Google Asia Pacific Blog: Android One says Mabuhay, Philippines! Android One says Mabuhay, Philippines! These phones — the Cherry One and MyPhone Uno — will go on sale in the coming weeks, offering affordable phones with the latest version of Android (Lollipop), the fastest, most responsive Android experience ever. Lollipop includes a battery saver feature, Google’s new material design look and feel and quick settings to conserve data. And these phones have great hardware features, including front- and rear-facing cameras, dual SIM slots and a microSD card slot for additional storage. To help people in the Philippines save money on data, these phones will also include features such as Chrome browser data compression and YouTube Offline. And with the launch, our connectivity partners will be offering promotional plans to people who buy Android One’s that will help reduce costs for over-the-air (OTA) updates and app downloads from Google Play. The Philippines is the sixth country to get Android One, but don’t worry, there are more on the way — stay tuned! In the Philippines, it’s not always easy to get a great smartphone at a low price. We’re hoping to help change that by working with leading partners Cherry Mobile and MyPhone to bring Android One smartphones to the Philippines. At last! An Entry level phone with Google updates! Cant wait to buy it! when android one will launch in Pakistan? I hope they will also sell this in retail stores and not just online. hey google, did somebody bite you in PAKISTAN last time. because sure our population is more than Philippines so more penetration and sales. When will android one devices in India receive lollipop updates?? When android one will launch in pakistan?? Plz give us confirm date of launch?? He is telling truth. At 5000 INR, please do not expect updates. If they give lollipop update to android one 5000 rupees set. Who will going to buy there nexus or others phone. Think hard. 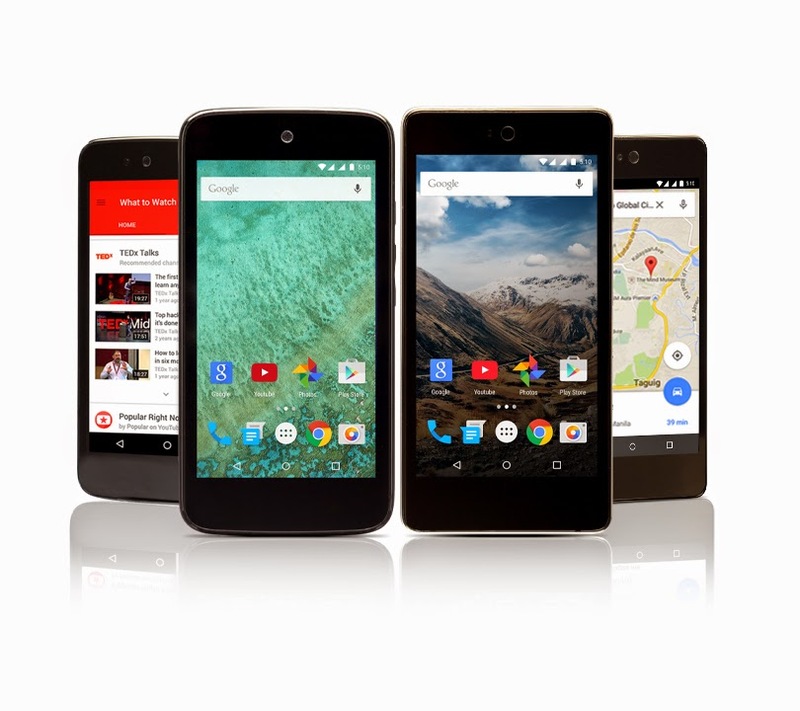 Android one are for those who are new or not have a good experience of smart phones. There targeting 80% of Indian population who not connected to internet. Not for our type of people. but google said that cherry mobile one and myphone uno will be running on android 5.1 lollipop from out of the box. i've always wanted a phone that can be upgraded to the latest android version. i hope they don't disappoint us. i wanted to buy this phone but only if its running on lollipop. i'm still stuck on kitkat though. Its not just about the three buttons at the bottom..its about promise that google made..a brand which has always been trustworthy not keeping upto its promise..n yes I do care about update.. N with all the new phones coming up lollipop 5.1..it's saddening that Indian phones are not getting update.. At least they can release the file images of lollipop 5.1for android one so that we can flash it..
Google can't keep its promise in India and wants to conquer Philippines. Don't buy Android One, unless you want to be cheated by Google. In the Philippines , its all out of stock. Cherry Mobile(which is the partner mobile manufaturer of google android one) has only released 10 units per branch. Its so frustrating. The demand for this phone is very high and they are not doing something about it.